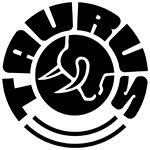 Inspired by the feel and functionality of Beretta’s iconic 92 pistols, the Taurus PT-909 delivers a 20% lighter and 20% more compact solution for practical concealed carry and self-defense. 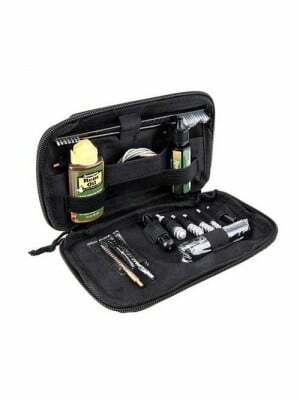 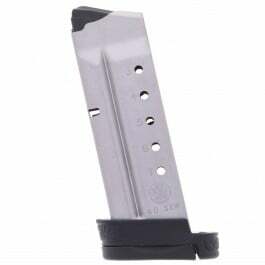 These pistols have been discontinued and magazines can be hard to find, so stock up when you can! 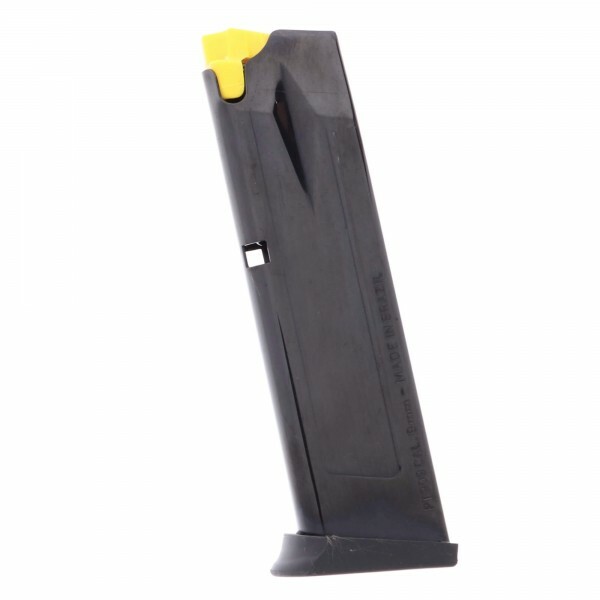 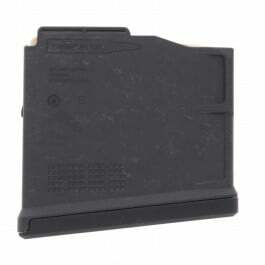 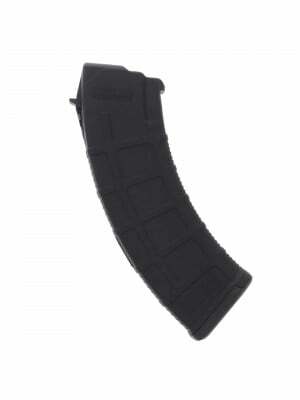 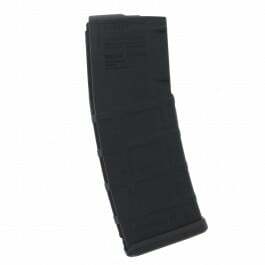 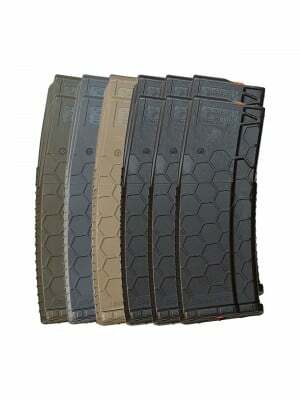 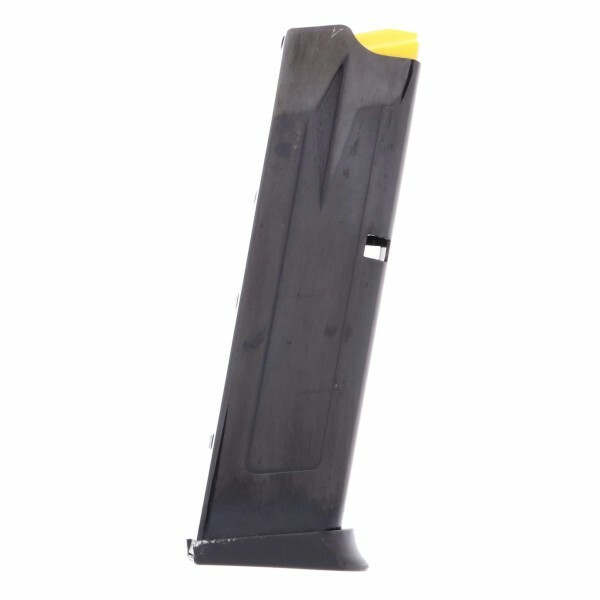 These standard capacity 17-round magazines feature durable steel construction with polymer follower and polymer baseplate. 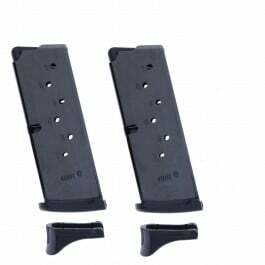 They’re engineered to the same standards as your original equipment magazines for optimum fit and function in your Taurus PT-909 pistol. 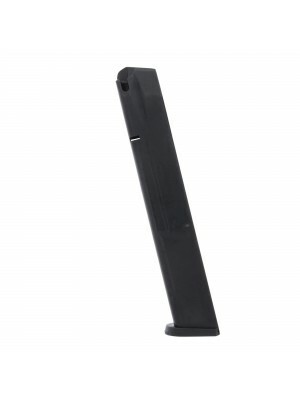 Grab a few spare magazines and double down on firepower today.